The conference looks at the threads that bind countries across continents as the colonialism of the past connects with present and future. There are countries that are linked by language – like Brazil with Portugal; or social and cultural connections that brought French taste to Lebanon. Investment from new super-rich territories is flowing through these links as trade and consumer ties are re-established. This map of influences is already drawing fresh and valuable connections which, in return, offer powerful opportunities for the international luxury and fashion industry. 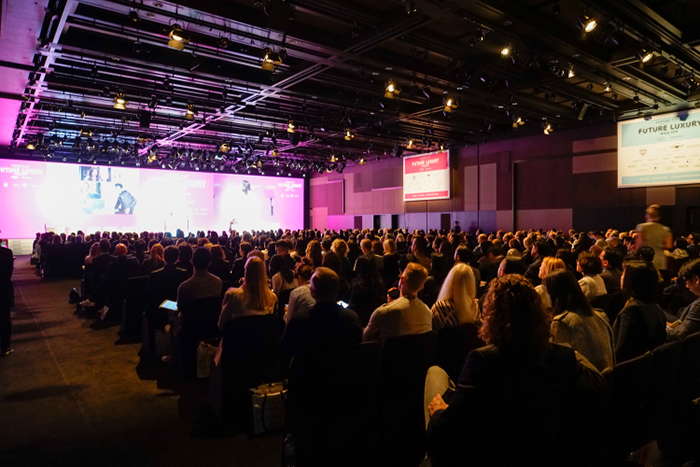 The fourth annual Condé Nast International Luxury Conference will explore how language – whether visual, spoken or written – links different parts of the world, and how shared languages and cultures are helping facilitate new commercial connections. The programme will examine the dynamism of fresh markets in Latin America and Africa, the ongoing influence of technology and alternative thinking, the evolution of consumers, and the importance of artistry, craft, and the touch of human hands. 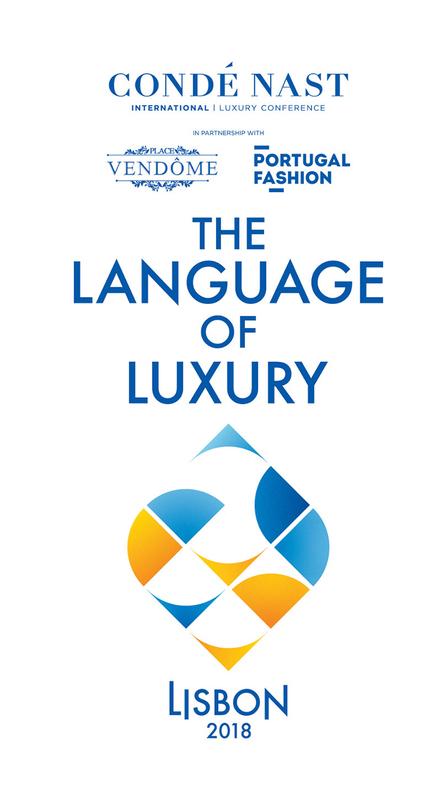 Join Suzy Menkes and international business and creative leaders, as well as disruptors, thinkers and unique voices, as they discuss the new language of luxury. The Condé Nast International Luxury Conference is the premier event for luxury business and creative leaders. Curated and hosted by Suzy Menkes, International Vogue Editor, the conference draws on the collective influence of Condé Nast International’s publications, and Suzy’s vision, expertise and wisdom.